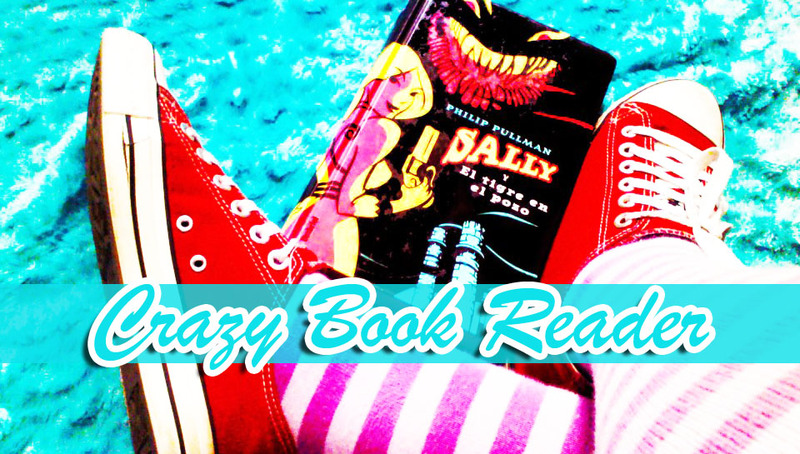 Crazy Book Reader: Follow Friday my Book Blog!! Hi this is a great idea from http://www.parajunkee.com/ to get new followers on our blogs, cause lets be real, we all need them, so if you like my blog and what you see on it, please follow and leave me a comment I´ll follow back , you may also visit the blogs on my affiliates list, cause they are awesome blogs with really good info and Contests Giveaways!!! So lets get this started .. spread the Follow LOVE!! Etiquetas: Follow Friday my Books Blog. Thanks for stopping by my blog! Your site is lovely. I wish I was bilingual so that I could read all of it! Yeay for the blog hop! I am a follower!